Hawaiʻi and Pacific Basin Area Health Education Center (AHEC) supports travel and housing costs for students to perform training in rural areas (neighbor islands, US-affiliated Pacific Islands) during all years of school, as well as supports distance learning activities (video teleconferencing), and community based interdisciplinary training programs (one of the programs formerly called Ke Ola). AHEC also performs ongoing research in which students are invited to participate. The research areas include health workforce needs in the Pacific, factors influential in increasing pursuit of health science careers, training providers and patients about healthy lifestyle changes, and health needs of rural communities. Other AHEC activities include recruitment to health science careers for students of all ages, as well as assistance with applications, finding financial support, research experiences and community partnerships, as well as providing continuing education, community health education and expanding community capacity to create programs to improve health. Providing video connectivity for health education, communication and other health care services across the state. Other programs with which AHEC administers programs: are the NIH Science Education Partnership Award (SEPA), and the HRSA Health Education Training Centers. 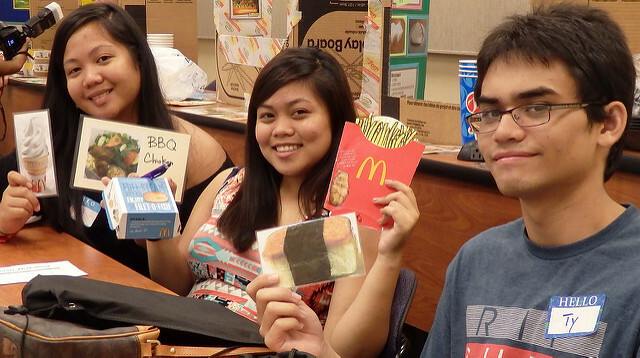 Pictured: Hilo high school students attending an AHEC Teen Health Camp in 2015.